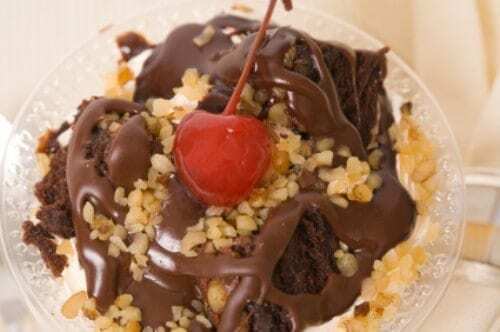 You can make delicious hot fudge and enjoy a sundae at home. Give this easy hot fudge recipe a try. You don't need to buy Hot Fudge, you can make it from scratch. Microwave both for about 1 minute. Stir. Heat a minute more or until desired consistency. Pour over ice cream. This was so simple and so good! The family loved it!